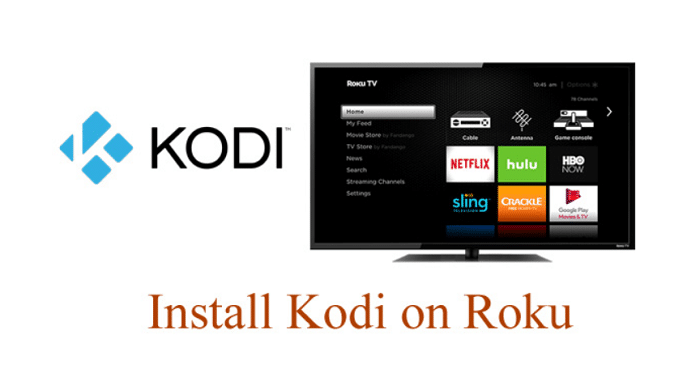 Before going in the process of how to install Kodi on Roku, let’s discuss about Roku. 2 How does Roku work? 3 Why Should we Use Roku on Kodi? The Roku Media player or directly ‘Roku’ is a digital media player which allows you to music, video, and entertainment content. You should think of Roku as a DVD player which you never have to put a disc in. Roku comes in different types of forms, from TV sets to set-top boxes that come with the services built into them. Something that all Roku devices have in common, however, is the ability to give access to a host of the greatest content providers up to date. With Roku at your fingertips, you can stream Netflix, Amazon Video, HBO Go, Spotify, Hulu Plus, MLB, and much more from the comfort of your own home without needing to pay for a cable service scheme. Roku is your ideal media center if you don’t have to buy a video game console to watch digital content on it. Roku is versatile, affordable, and easy to use. Roku will require an internet connection for its use. After you connect the device to one of the HDMI ports in your TV, Roku will walk you through the settings to help you set up the internet connection and for creating a Roku Profile. Each Roku device comes with a remote that you can use to navigate through menus. On your first use with Roku, you will see that the service comes preloaded with some of the most traditional services, including Amazon Video, Netflix, and Hulu. Roku gives more than 3000 channels that you can connect to from the channel store in Roku. Every Roku model can log into hotel Wi-Fi connections, that requires you to log-in before interacting with the internet, a useful feature for frequent travelers. The Roku remote is simple, so much so that even your grandparents could pick one out and quickly figure out the way it’s supposed to be used. You should keep in mind that not all Roku devices are created equally. To serve a vast range of needs, Roku offers many different models, from cheap dongles to expensive set-top boxes which provide 4K Ultra HD video. Why Should we Use Roku on Kodi? 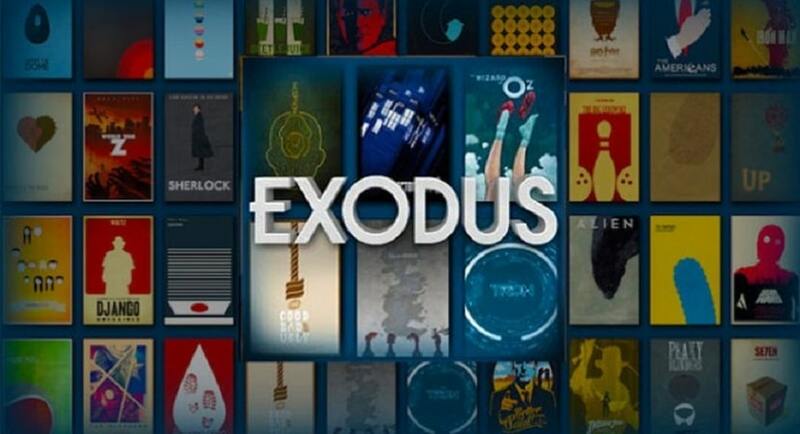 If your favorite thing to do is streaming TV shows and movies then Kodi can be your best friend. That’s not the only reason why Kodi proves to be the best application for entertainment available out there. 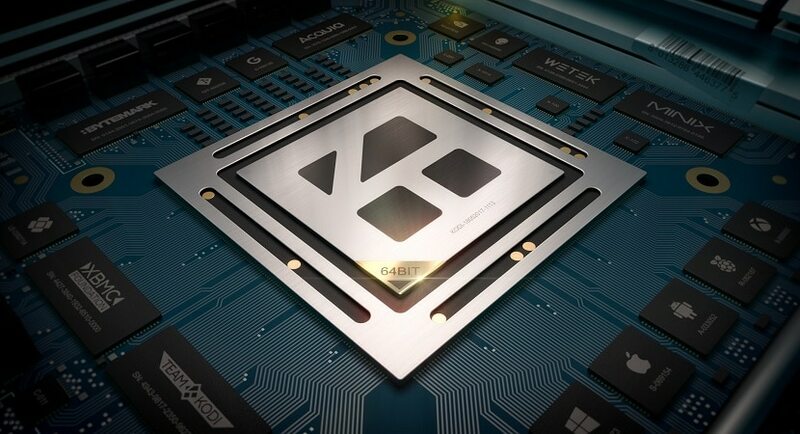 Kodi boasts a high compatibility with almost any device or OS, be it Windows, Mac, Android, iOS, PS4, Xbox or even Roku. 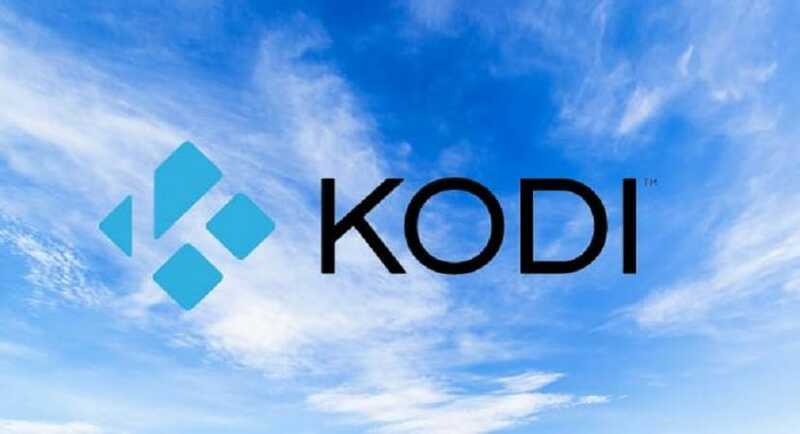 In the following guide, we will teach you a theoretical way in which you can Install Kodi on Roku and get to watch all your favorite TV shows and movies without paying a single penny. 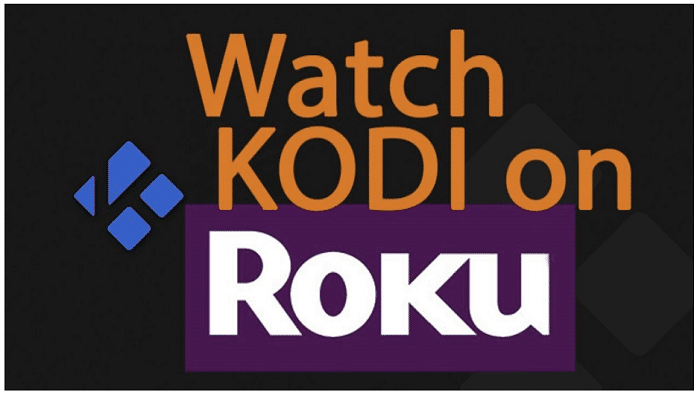 Read the entire guide and learn how to Install Kodi on Roku without any trouble. Roku is natively written in C/C++ which is why Kodi is not officially supported by it. This is why no actual Kodi application exists which boasts compatibility with Roku. But then how do you go about and install Kodi on Roku? Since you can not literally ‘install’ Kodi on Roku as an application, there is still one way to get the job done that you might not have thought of. Your Kodi application can be cast on your Roku using the cast feature. The cast feature will allow you to enjoy all your music, movies, and TV shows on the big screen in your own home. Before proceeding with further steps, ensure that your Android Device and Roku are on the same WiFi network. Select Settings and click on System Update to confirm if you have the latest Roku software version before going to the next step. Select Enable Screen Mirroring and press “OK” on your Roku remote. Enabling the “Screen Mirroring” on your Android Device. Many Android devices now support screen mirroring. However, manufacturers may have different names given in their respective products. 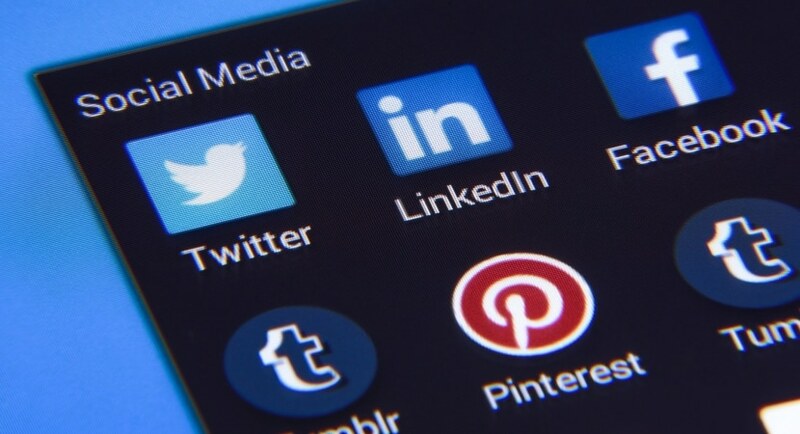 To enable the Screen Mirroring capability on your device, it would be good to know beforehand what the said feature is termed as in your Android device. Once you enable Screen Mirroring, you will be able to cast all of your favorite Kodi media content on Roku without the need for the Kodi app for Roku. That’s it; you are good to go! Just play whatever content you like on your Android device in Kodi, and it will be cast on your Roku TV screen like a breeze. You can’t complain too much about it since this is the best you will get at the time. 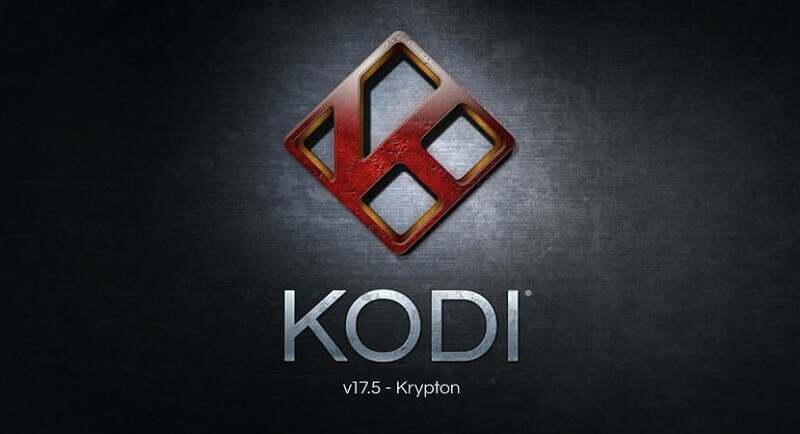 Did you like this tutorial on How to Install Kodi on Roku? What are your thoughts regarding the productivity of this method? 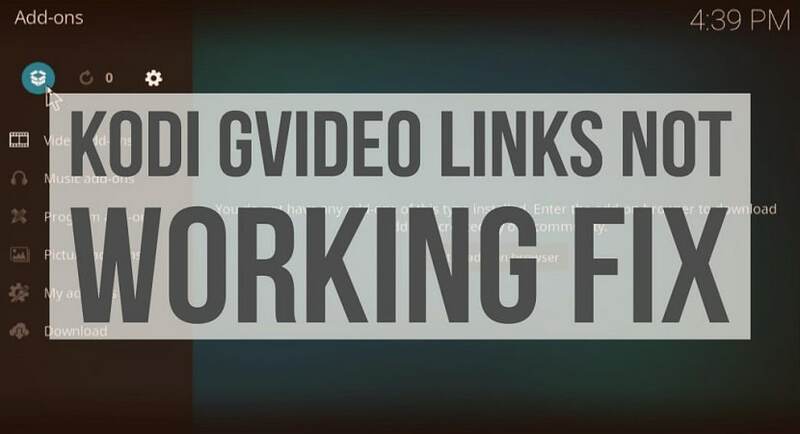 Do you enjoy streaming other content from your handheld devices or laptops to your TV screen? Leave a comment in the comment section below and let us know about your experience with using the cast on Roku!